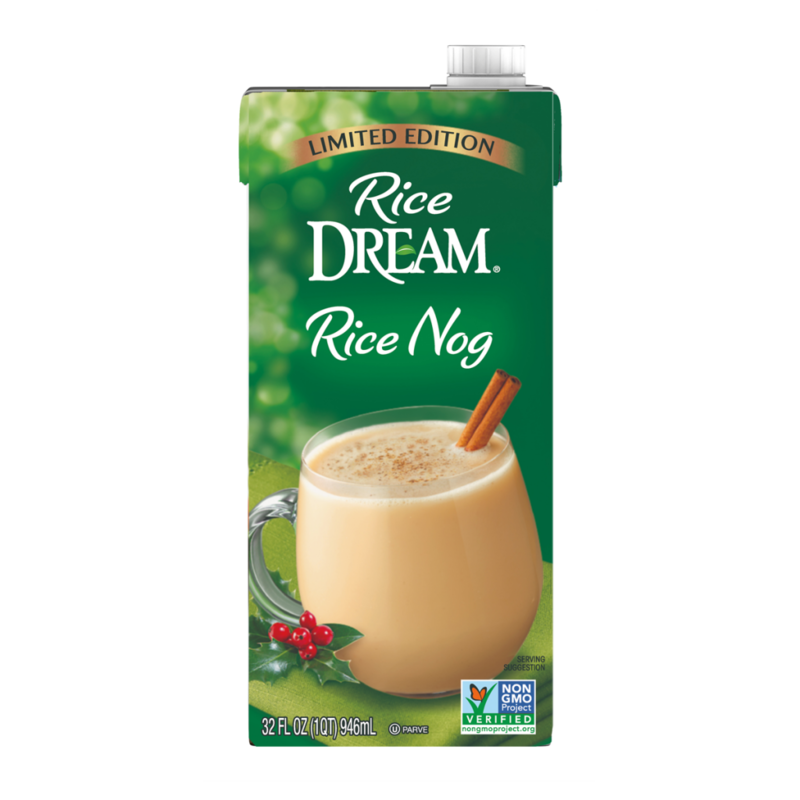 Rice DREAM™ Rice Nog has an absolutely irresistible combination of cinnamon, nutmeg and sweetness that lets non-dairy drinkers reach confidently for a delectable holiday favorite. It’s a plant-based take on a traditional holiday indulgence that will be a welcome addition to any gathering. Want to learn more about the benefits of Rice DREAM™ and our other products? 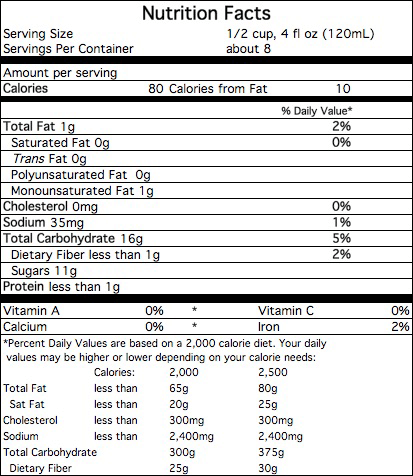 PARTIALLY MILLED RICE, FILTERED WATER, EVAPORATED CANE SYRUP, EXPELLER PRESSED CANOLA OIL AND/OR SAFFLOWER OIL AND/OR SUNFLOWER OIL, MICROCRYSTALLINE CELLULOSE AND SODIUM ALGINATE, NATURAL FLAVORS, GELLAN GUM, SEA SALT, SPICES, CARRAGEENAN, ANNATTO (FOR COLOR).